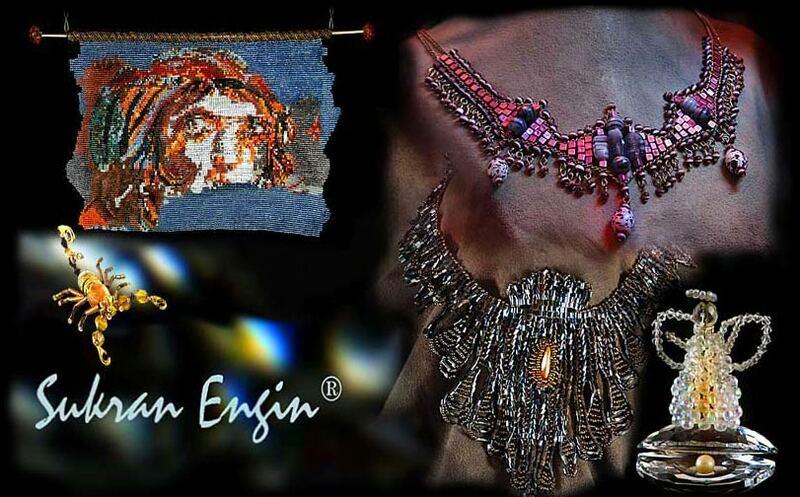 Copyright © SUKRAN ENGIN. 2000-2011 Tüm hakları saklıdır. All Images and Text Published in www.sukranengin.com are Copyright © Protected by The Author, All Rights Reserved. Use By Author Permission Only.